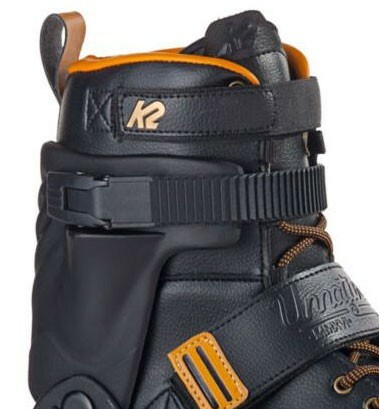 K2 Unnatural Skates - the new agressive inline skate of K2 is the K2 Unnatural 2016. The subsequent model of the K2 Varsity Skate. 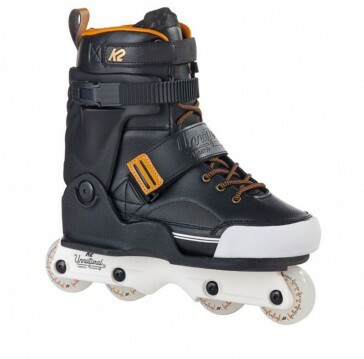 After the last few years have ruled the K2 Varsity model together with the K2 Fatty Pro, the K2 Unnatural skate, and the K2 Front Street are now the new Agressive Inline from the number one brand manufacturer K2. The skate was equipped with an extremely robust frame with extra thick composite materials having the innovative Hex frame spacer. Thus, the wheel configuration can easily convert from rockers on Flat. 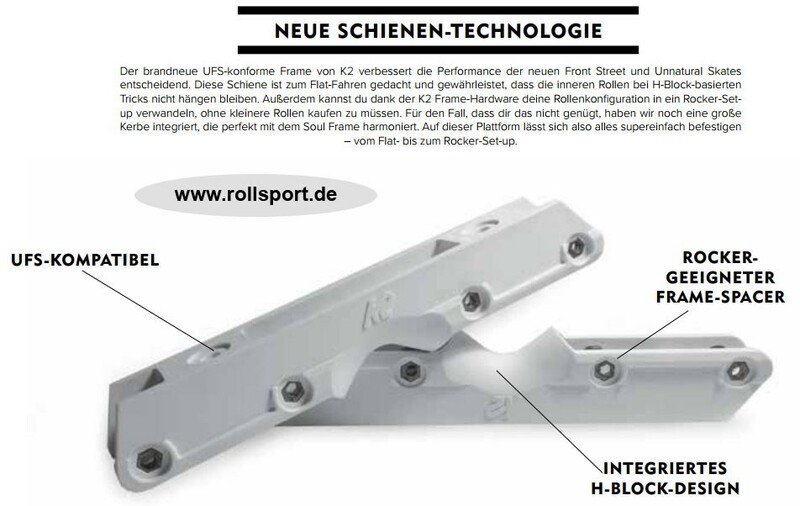 At the same time the skate is fully compatible UFS.